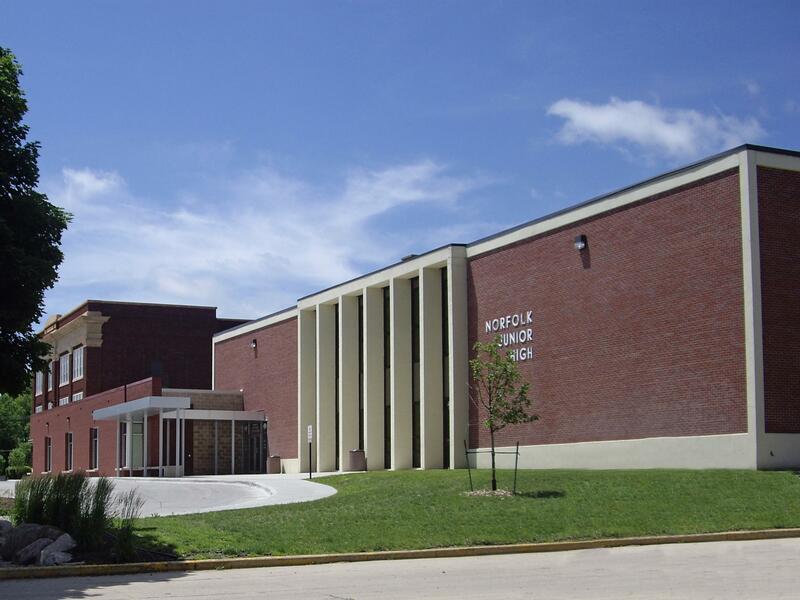 This multi-project bond election included renovations and additions to six elementary schools, the middle school, junior high and senior high in Norfolk. 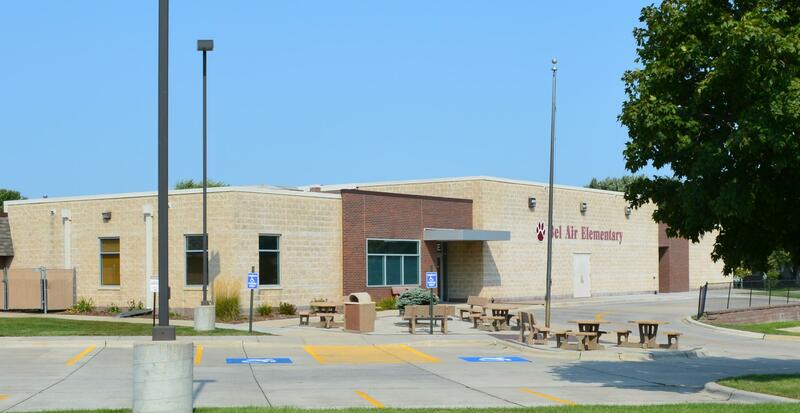 The priority of the additions and renovations were to increase building security and life safety as well as add needed space at several locations. 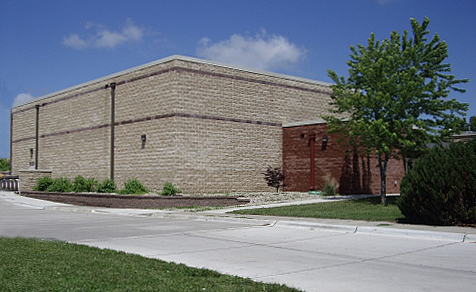 Administrative offices were remodeled or added on to control security access to the buildings. Life safety was improved by upgrading HVAC systems and upgrading or adding fire sprinklers. Renovations also included electrical and data upgrades. Much of the renovation work during the school year was completed at night which required strict clean up daily as all the areas had to be safe and useable for students and staff the following day. 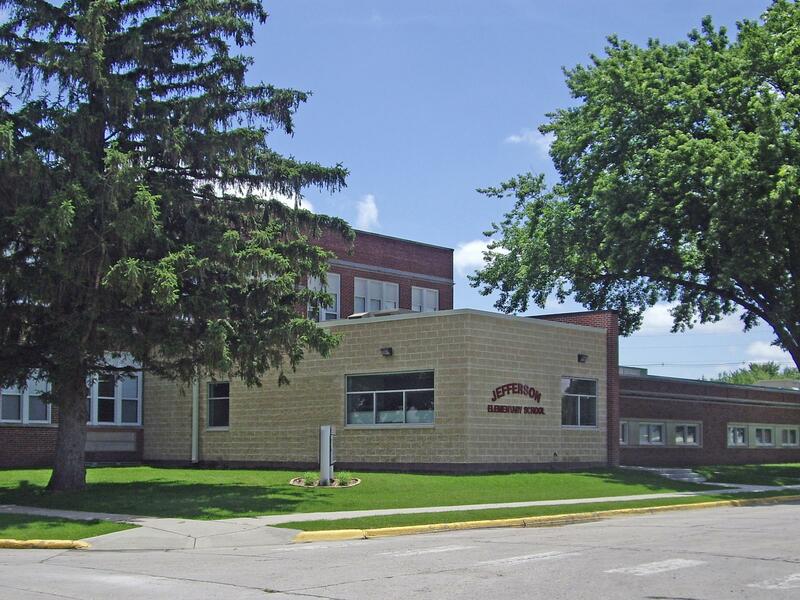 In aggregate, the individual projects were several hundred thousand dollars under budget allowing the district to increase the project scope to enhance individual project locations and complete several much needed roof replacement projects.